One of the jobs this week included covering the death of a local man caused by an altercation during a wedding reception on Saturday night. Three people were injured & hospitalised, with one of them succumbing to their injuries in the early hours of the Sunday morning. 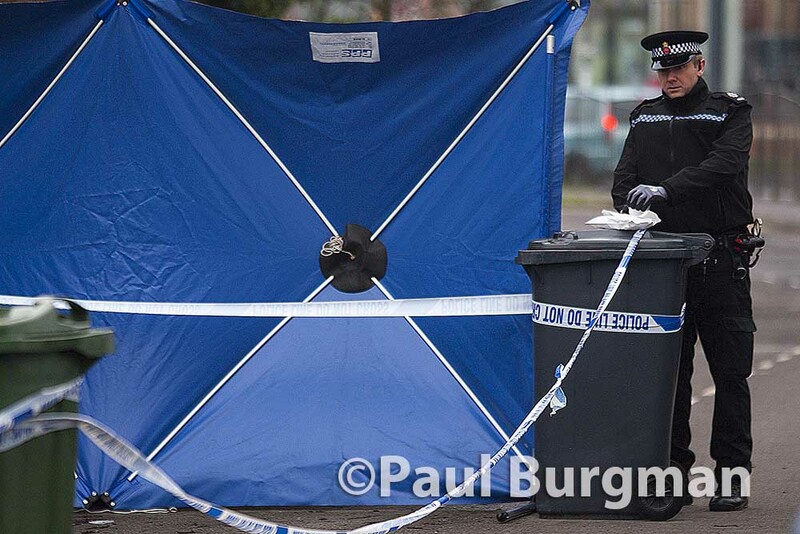 A man from London SE18 was arrested & charged with Murder, Assault ABH & Assault GBH.